One of the worlds most popular specialist threading threads available today. It is 100 percent cotton and made specifically for the purpose of facial threading. 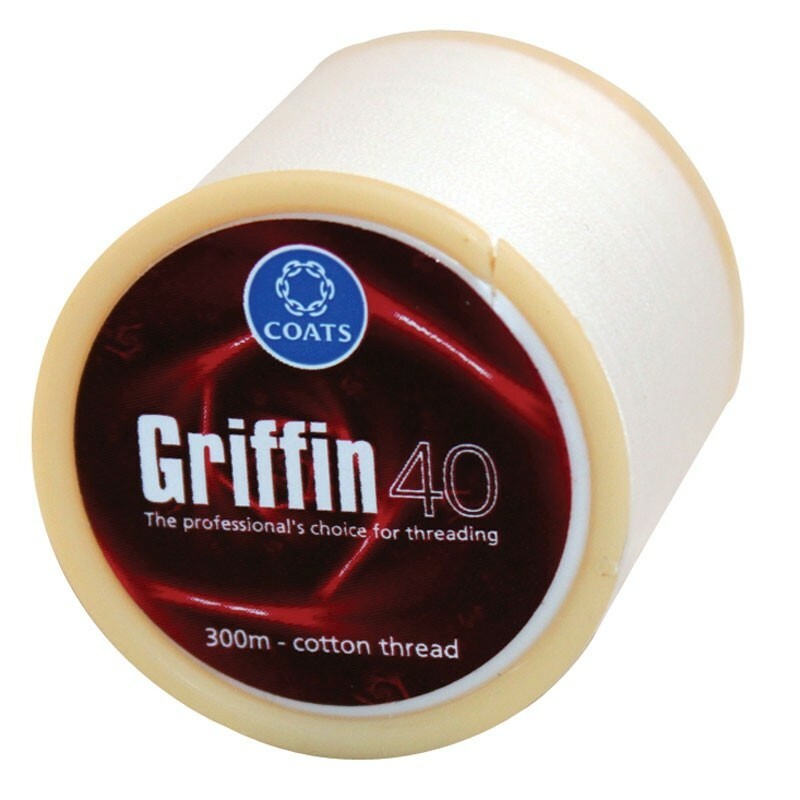 Many professionals prefer Griffin40 because of its strength and fine texture.